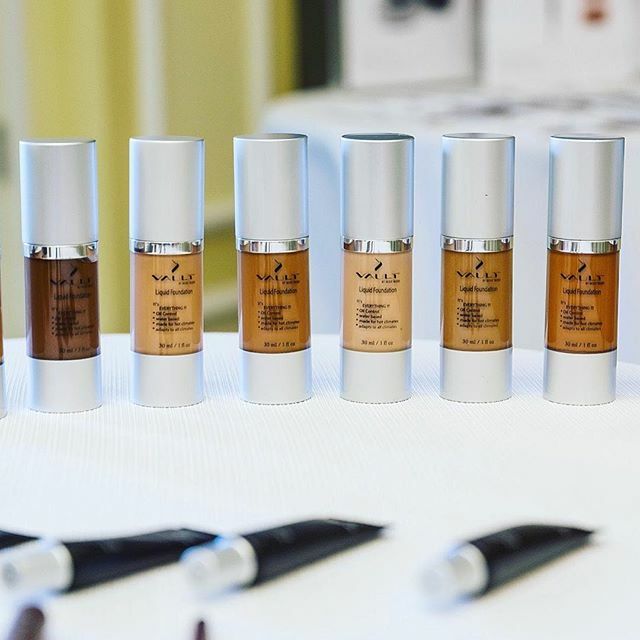 It's been a #beautyFull journey as we've been honored at multiple events and have been fortunate enough to take part in a large variety of events. Take a look into our past, present and make yourself a part of our future. Uplifting You inc. collaborated with the Administration of Children`s Services Spa Day giveback on April 10th, 2019. An eventful day devoted to pampering the staff of ACS for all the hard work they do for the children throughout The Greater New York City Area. The staff members got a feel of the #beautyFULL experience. It was a laid back yet informative seminar. Filled with great conversations concerning skin care, hair care, and accessories. Overall a #beautyFULL day, filled with great people! Special thanks to our sponsors IT Cosmetics, Ike Behar, Rucker Roots, & MB Florals. 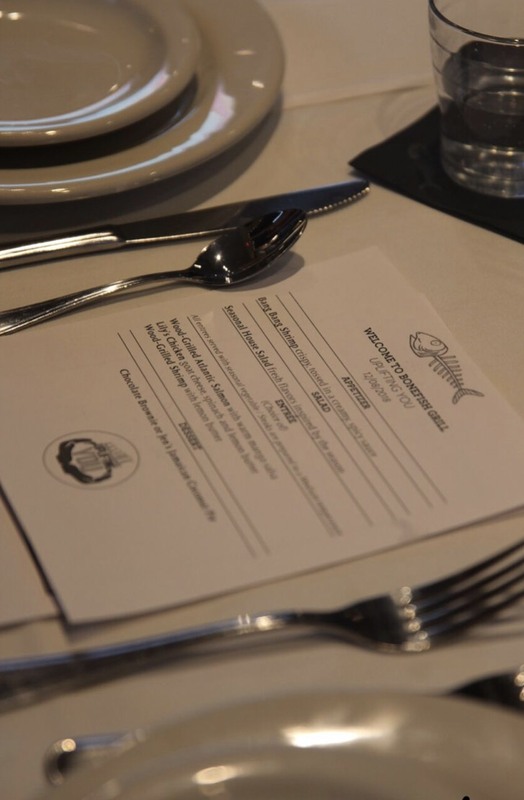 Petula Skeete the founder of Uplifting you Inc. collaborated with Bonefish Grill to educate teenagers through their Each One Teach One Etiquette Workshop. She firmly believes it takes a village to build a great Community, which is why she orchestrated speakers to teach the teenagers about different types of etiquette; Networking, workplace and dining. The main goal was to create an atmosphere for them to feel accepted while learning etiquette and it was certainly accomplished. Mother’s Day weekend 2018, more than 300 teenagers attended the 10th annual ‘Get Reel With Your Dreams’ event, a program founded by Eyewitness News anchor Sade Baderinwa. It offers high school students insight into a variety of job opportunities in the television/media industry. I was honored to be among 10 panelists who spoke about the highs and lows of our road to success. I shared the chapter of my journey that put me on a path to the beauty industry in television. The students were very receptive and eager to learn about cosmetology. Most of them thought it was just about doing hair and makeup as a side job. After explaining to them in-depth about my daily routine, they were able to understand what goes on behind the scenes in the television/media industry. I am so elated that I was able to pay it forward by volunteering my time to help our youth. It was a day well spent. Once again, Uplifting You Inc. participated in the annual Avon Breast Cancer Awareness Walk in New York City’s Central Park. More than 20 volunteers joined the #beautyFULL team to stomp out cancer and enjoy a beautiful October day honoring survivors and bringing awareness to the fight against cancer. We also used this day as a networking event to share survival stories and catch up on the progress of our family and friends. We bonded with other teams by way dancing, exercising and posing for a photo as we completed a mile. Our team raised funds to further research for a cure. It takes a village to build a strong community so please consider joining us for the next walk to STOMP OUT CANCER PERIOD!!! Special thanks to our t-shirt sponsor, THALAC Skincare Products. Petula Skeete, founder of #BeautyFULL, hosted her second women’s empowerment event dubbed Wear Your C.R.O.W.N. - C.R.O.W.N. stands for Crisis, Resilience, Ownership, Winning, Now. 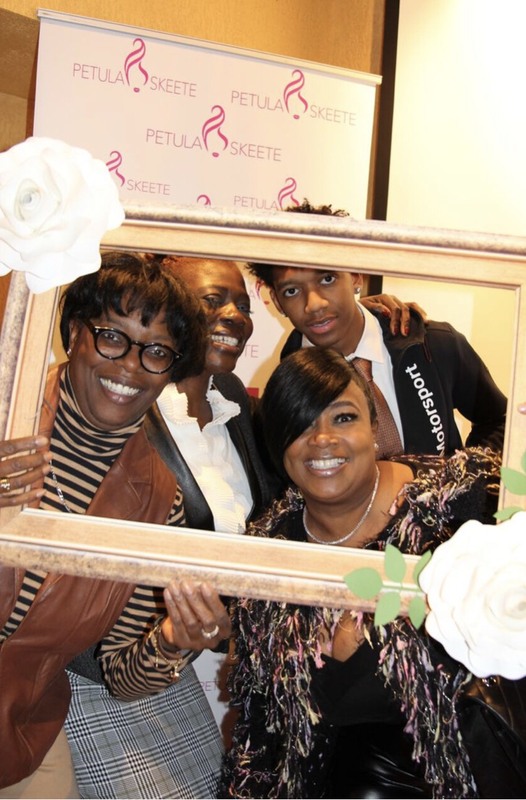 Women from all walks of life gathered Downtown Manhattan for the March 22nd soiree featuring a candid conversation with Good Morning America’s Robin Roberts and IT Cosmetics founder Jamie Kern Lima. 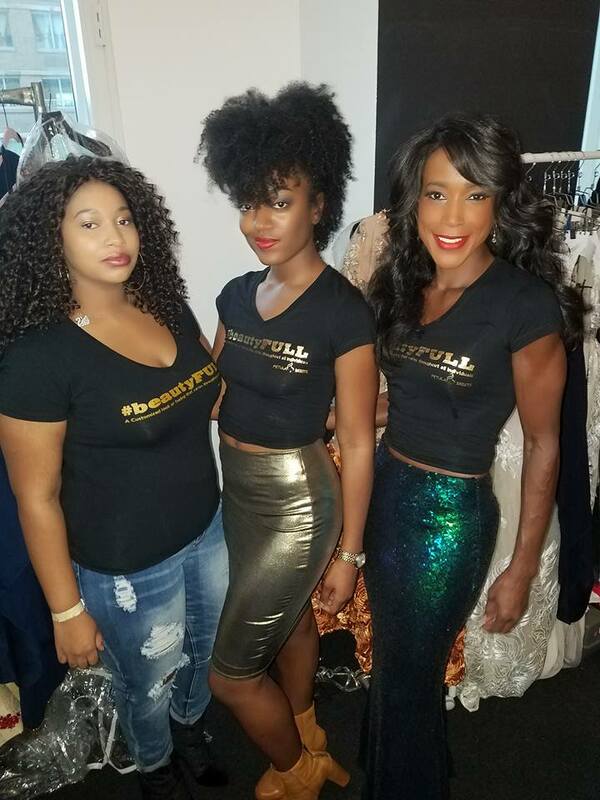 #beautyFULL took part in the annual Runway the Real Way: Fashion Diversity on the Inclusive Catwalk fashion show at the Yotel Hotel in New York City. 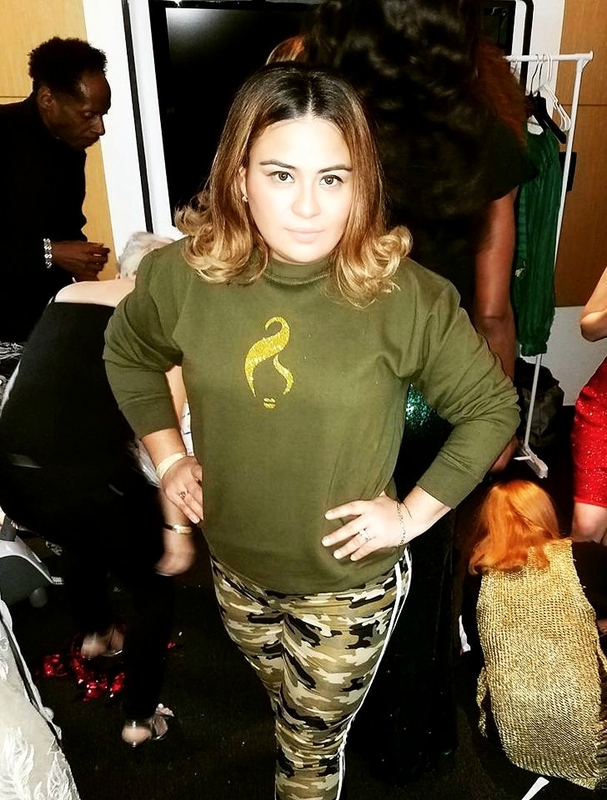 Runway the Real Way is the brainchild of Catherine Schuller who created this movement “in response to the marginalization of plus-size models, minorities, and the LGBTQ community in haute couture and the modeling industry”. 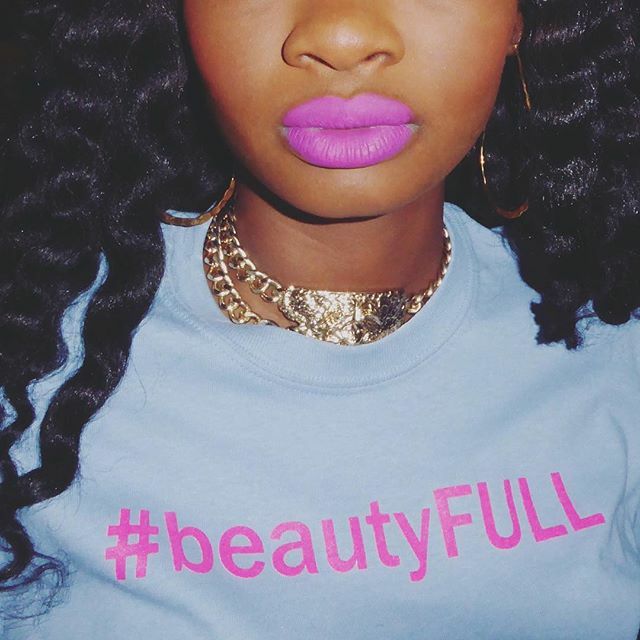 The #beautyFULL team opened the show and rocked the runway to Chris Brown’s ‘Beautiful People’, showcasing beauty of various ethnicities, shapes and sizes. This opportunity allowed team #beautyFULL to express its main principle which is: Beauty is in the eye of the beholder and the beholder is you therefore beauty is limitless! Team #beautyFULL would like to thank Runway the Realway for this opportunity and look forward to participating in this event in the near future. #beautyFull Essentials is an etiquette program conducted by team #beautyFULL with the aim of teaching and enhancing everyday skills such as greeting persons, how to conduct themselves in professional settings and how to properly eat with a knife and fork for youths to build a successful future. Team #beautyFULL partnered with Chef Melvin Myers of Success Catering, to bring the Essentials program to the Children’s Village organization at their Staten Island location. The children participated in various sessions, such as how to make small talk at the table, proper manners and how to eat with a knife and fork. They got to put everything they learned into practice with a delicous three course meal. Team #beautyFULL took part in this year’s AVON 39 breast cancer walk dubbed ‘Making Strides Against Breast Cancer ’ on Sunday 15th October 2017. 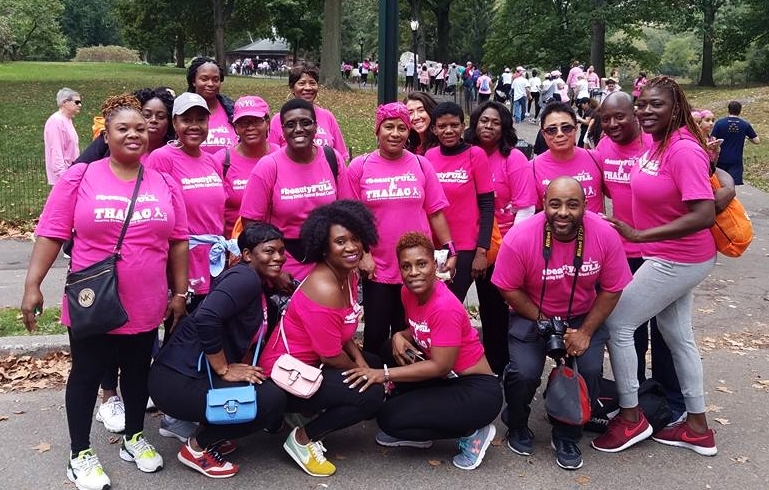 The walk comprised of persons from various ethnicities and walks of life who rallied through Central Park in New York spreading breast cancer awareness. Prior to the walk, team #beautyFULL conducted fundraising activities and we are pleased to announce that we exceeded our fundraising goal! A big and hearty thank you to all who participated in the breast cancer walk. We look forward to seeing you and many others next year. Special thanks to THALAC for partnering with us on this our first time participating in the Making Strides Against Breast Cancer Walk. Meshia at Island Bliss for the graphic designs of our special water bottles, THANK YOU! You did an amazing job like always. To everyone else we thank each and everyone of you for your invaluable contributions whether it was your time or a sponsorship, THANK YOU! 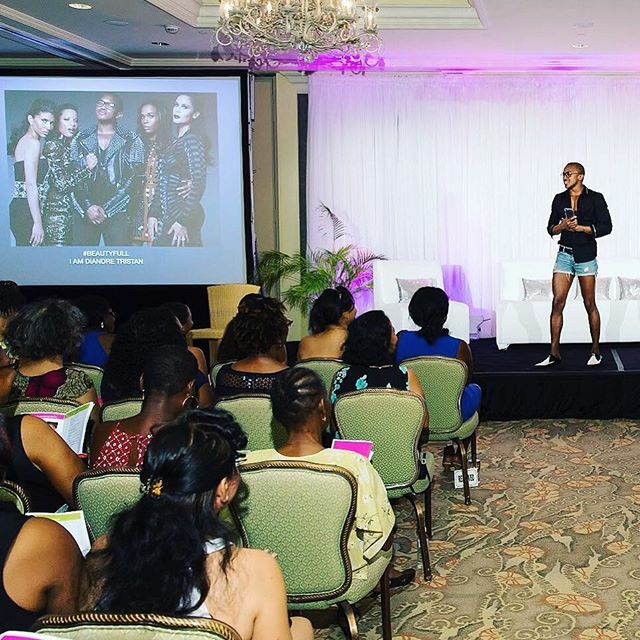 A hashtag that truly meant so much more #beautyFull Women's Conference took place at the Four Seasons Resort Nevis on July 3, 2016. The sold out occasion was an empowering one day event with renowned speakers such as Robin Roberts, Petula Skeete, Elena George, Diandre Tristan, Harry Fallick, Lisa Blair, Jackie Mgido, and more. Sponsored by the wonderful It Cosmetics, Lisa Lilliens- Hungry Girl, Cotz Mineral sunscreen, Hex performance, Vault Cosmetics, DomeBeauty, St. Kitts Nevis Hotel & Tourism Association, Gian Marco Menswear, Nevis Naturally, and Winair. 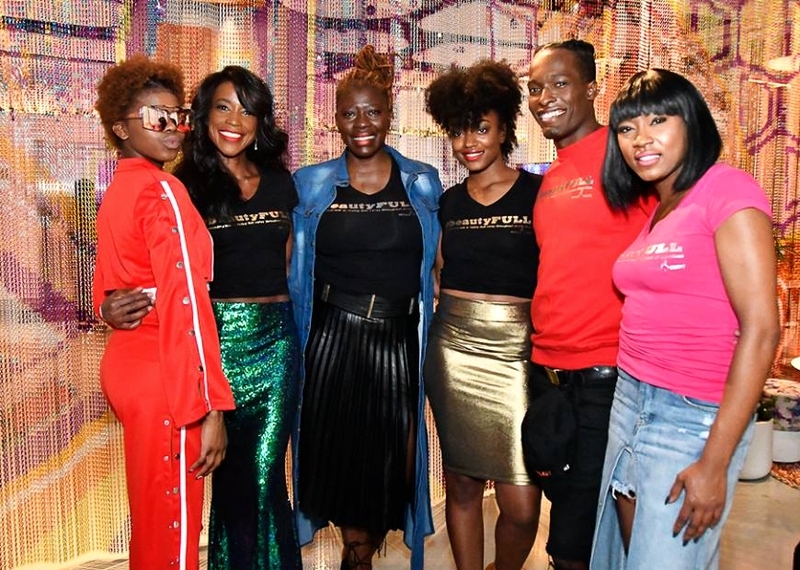 One Big Idea agency helped bring Petula Skeetes vision for a women empowerment event to her home of Nevis where individuals could embrace there own #beautyFull. Petula Skeete was red carpet ready in her stunning one-of-a-kind dress, designed by two extremely talented young St. Kitts based designers Shavaniece L V Lake and Kee Anna.We are in awe and a loss of words at the obvious talent the two 17-year-old, self taught designers- Shavaniece L V Lake and Keeanna C V Ible exhibited into the creation and presentation of Petula Skeetes #beautyFull dress at the Oscars. 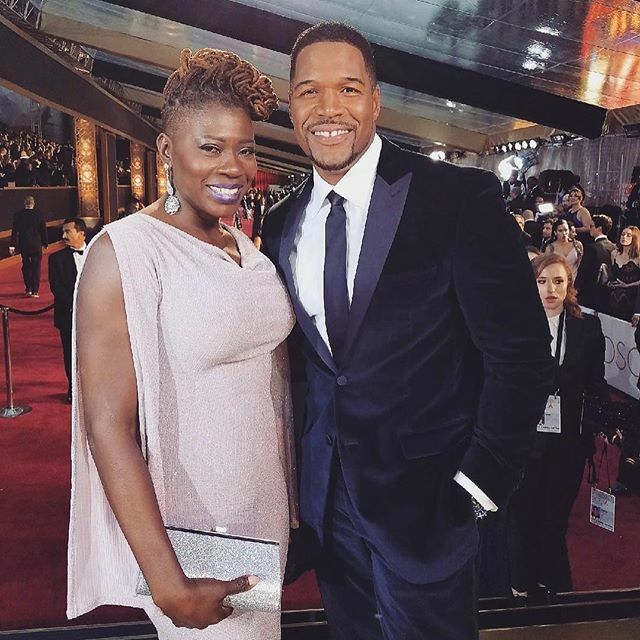 Petula is always looking to empower and inspire the youth to chase after there dreams, and was more than happy to help make designers do just that on her red carpet debut. The young ladies collaborated to form the perfect style, fit and overall look for Petula. Shavaniece L V LakeL V Lake and Keeanna C V Ible are true entrepreneurs as they launched there business Iridescent Fashion this past July. Iridescent Fashion strives to encapsulate elegance, poise and uniqueness in each sketch, design and piece all while catering to the needs of the individual. There is no telling what lies ahead for these two fashion-forward, powerhouse ladies as they continue making monumental marks in the fashion Industry. 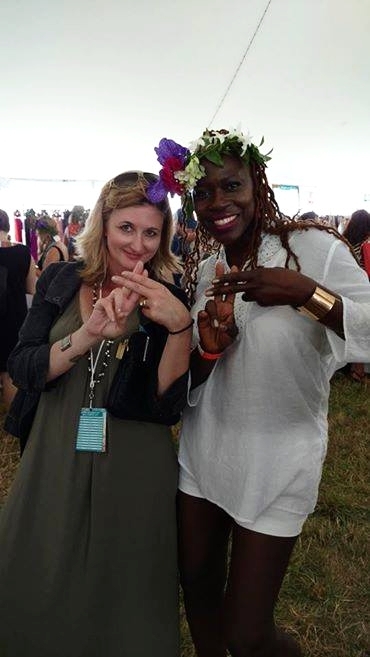 July 30, 2016 - Hamptons NYC #beautyFull, took part in the 19th annual Super SaturdayOvarian Cancer Research Fundraiser. The event was Hosted by Kelly Ripa, Donna Karan, and Gabby Karan de Felice. All net proceeds from Super Saturday NY benefit OCRFA’s programs to end ovarian cancer. Ovarian Cancer Research Fund Alliance (OCRFA) is the largest global organization dedicated to advancing ovarian cancer research while supporting women and their families. January 15,2017- Hearts and Hands for Nevis, Inc. is a non-profit organization dedicated to positively affecting the lives of Nevisians and friends through service with integrity and excellence. 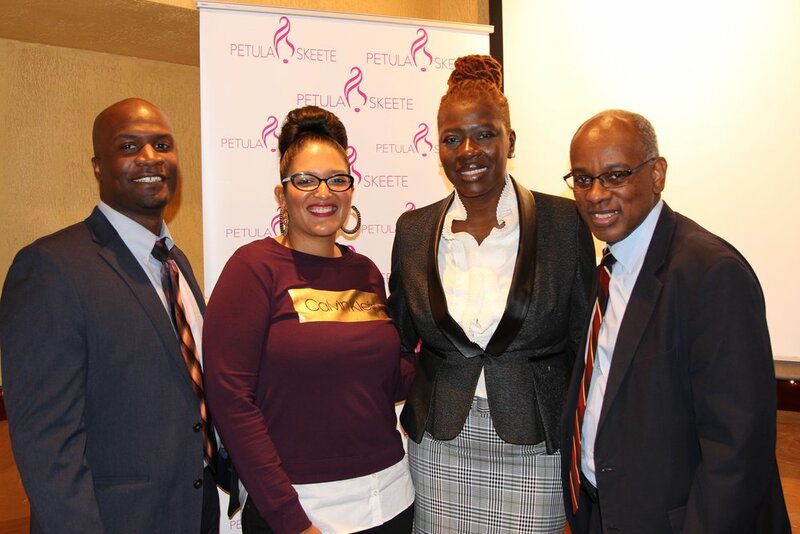 Petula Skeete received the prestigious honor amongst Mr.Caines and Dr. Janice Sutton. 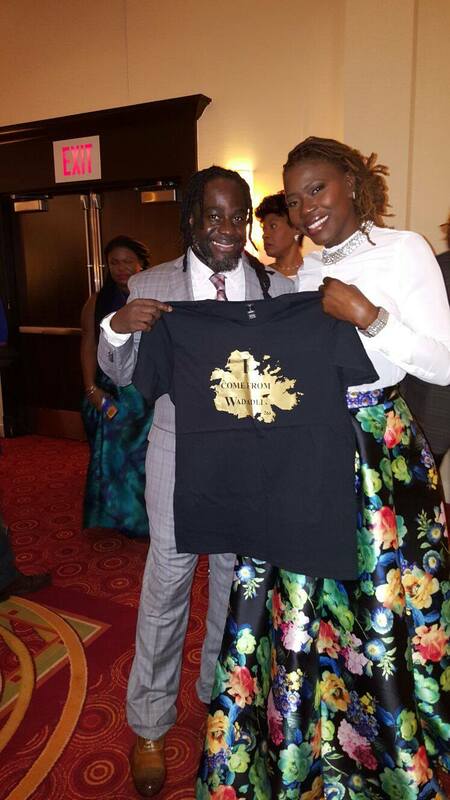 Praised for their achievements and contributions to Nevis and the Diaspora. A warm and special thanks to Vivian Browne, Leon Vs LeBo, Taj Belle, Toneshia Phillips, lesroy parry, Rashad Edwards, Rashya Edwards, Melvin Myers, cherril wallace, Desiree Alexis, Rudolph Edwards Kalie Lawrence, Dyann Hobson and all the wonderful support Petula receives from her friends and family. While at the Special Olympics World Game 2017 in Austria, Petula Skeete had the honor to style the #beautyFull figure skater representing team USA- Miss Sharita Taylor. As well as work with her lovely twin sister Shaye Taylor. Sharita and her twin sister Shaye share not only have an inseparable bond but share a mutual love and passion for the art of figure skating. An Afrocentric Fashion Production to aid the Blind, Light & Visually Impaired Society. Petula returns to her home base to serve as a Host to the RISE event, celebrating culture and ancestry in the heart of Nevis. Joined by many other influential leaders both in the entertainment and fashion industry such as Pauline Jean, Cherice Marie, Ziki designs, Kelc's Klothing, and the Dore Brothers. Women Empowerment Conference (Mind, Body, Soul) hosted and organized by the wonderful April Holt Smith #Walkingintoyourpurpose . Petula served as the key note speaker and shared her own personal venture as she continues to walk with more than just purpose but passion, appreciation and dedication to the journey that still lies ahead. 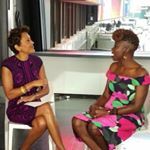 Petula Skeete encourage NY Exploring students to each embrace their own customized look or feeling . Speaking with students about her own #beautyFull journey and how to instill self love and confidence within yourself to ultimately achieve your dreams.